“They’re probably ones that I would have said at some point in the last six months or ones I could say tomorrow or next week,” shared a focus group participant. She and her co-participants had just discussed adjectives that ‘characterize transition.’ The surprise? Regardless of the reason for the transition – job loss, divorce, career change, or life events related to parenting – the adjectives were all the same. Scary. Rewarding. Embarrassing. Liberating. Freeing. Confusing. Exhilarating. Uncomfortable. Unnverving. Overwhelming. Shameful. Empowering. Have you ever surfed transition’s emotion buffet? At the outset of my transition I thought these emotions, especially the negative ones, were something to be conquered. My thought process went something like…’Embarrasing? Let’s nip that in the bud during month one.’ Here’s the kicker. The emotions reappear over and over throughout the process. Thankfully, my reaction to them has changed…. Early on I scheduled a networking lunch with a well-known early-stage financing guru in Boston. A friend of a friend helped me secure the lunch. Maybe you’ve walked this line. On the day of the lunch transition’s negative emotions ruled. Instead of clearly articulating my objectives during the conversation, I downplayed them. In an attempt to assuage my discomfort I pivoted to interview him about his career and his view of its key inflections points. Interesting. Not entirely worthless. But close. Those type of interactions where I retreat by downplaying my objectives rarely happen anymore. The difference? I finally got around to the work of creating a hypothesis for my transition. The hypothesis is a highly personal self-created identity that is constantly being tested and morphed. It goes something like, “I’m pursing my interests in women’s development.” When I scheduled the lunch with the guru I couldn’t articulate anything close to this. This week a colleague sent me an article that spoke to this issue. “How to Change the World: Lessons for Entrepreneurs and Activists,” by Adam Kahane offers a surprisingly powerful view on how to create transition hypotheses. He happens to call them scenarios. Scenarios. Hypothesis. Regardless of the vocabulary the work product is the same. For others – me included – the real work happens in the scenario development phase. It took me a year to get to this phase. I networked. I consulted. I created a resume. It wasn’t until I stepped back from the action and thought about the scenarios at a higher level that I began to make real progress. Kahane shares in his article that “one of the important principles of the Shell approach was to stretch to see what we were not seeing.” I love this concept. My humble opinion is that women get tripped up here all the time. 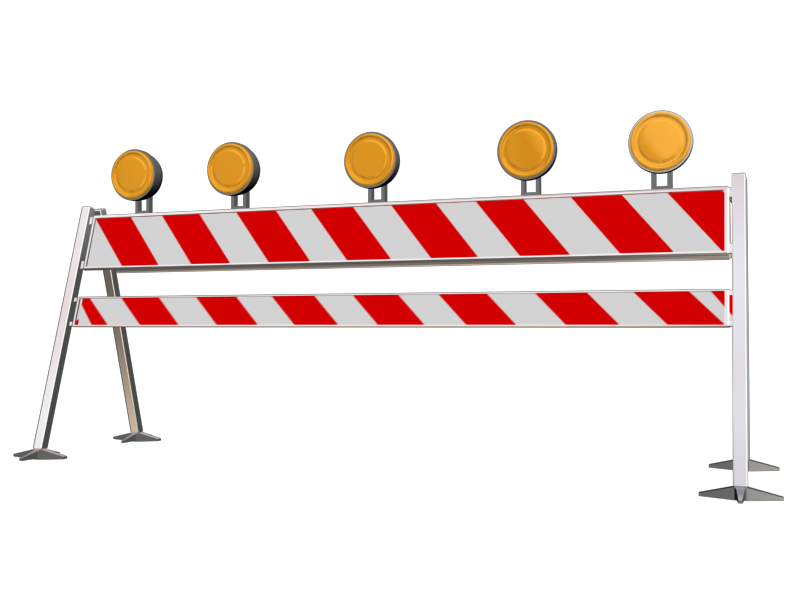 Our biases, like what constitutes viable work (Working Identity), or social norms, like muting our voices to maintain relationships (Meeting at the Crossroads), limit our willingness to stretch. Kahane offers two techniques that bear mention: go on ‘learning journeys’ and consult ‘Remarkable Persons.’ Their titles say it all. Imagine how your transition might benefit from a visit to a place or organization where you could be exposed to something new. A new approach. A new process. A new concept. Imagine again how your transition might benefit from exposure to someone who thinks differently from you or who views a problem from an entirely different angle. 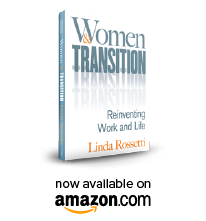 This entry was posted in Observations on Transition and tagged "How to Change the World: Lessons for Entrepreneurs from Activists, Adam Kahane, career transition, observations from a women's transition, transition, women's transition. Bookmark the permalink.